Mate EasyView™ carts keep your tooling protected and organized, reducing tool damage and set-up time. 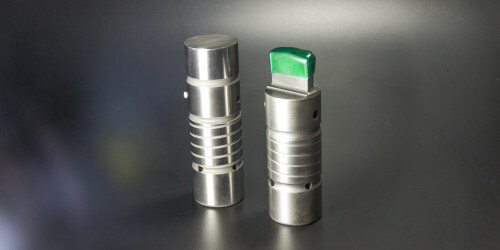 Because all tooling is visible to the user, operators can eliminate wasted time looking for the correct tool. Increase your efficiency and protect your punch press tooling with Mate tooling cabinets, made in the USA exclusively for Mate by Versatility Tool Works. 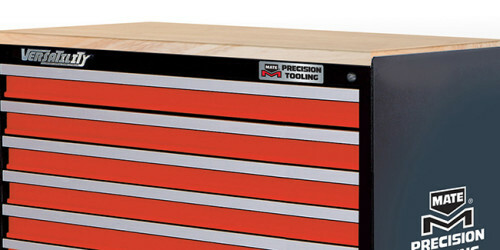 Mate tooling cabinets feature robotically mig-welded 14-, 16- and 18-gauge construction for strength and durability. 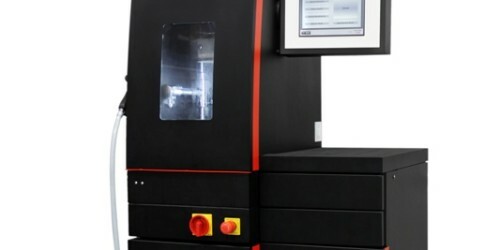 Mate has a comprehensive range of replacement parts and accessories for Amada punching machines. This expanded product range provides yet another demonstration of Mate’s commitment to being a single source supplier of fabrication solutions to owners of Amada punch presses. 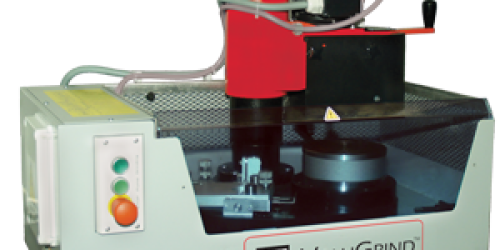 Mate’s ValuGrind™ Tool Grinding System regrinds punches and dies to maintain optimum condition for the highest quality punch press fabrication. 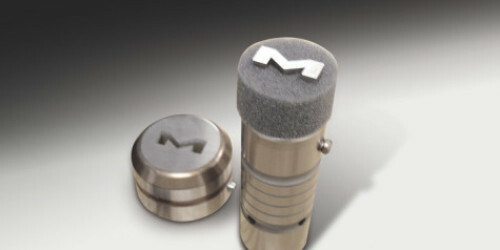 Mate’s Premia™ Sharpening System ensures the proper result for every sharpening operation. With Premia’s easy-to-use touch screen interface, powerful high-output motor and ability to accept any tooling style, keeping your tooling in optimal condition has never been easier. Mate Eliminator™ (patents pending) punch tip lubrication pads assist in keeping the punch tip lubricated during the punching process. Studies have shown that properly lubricated punch tips help extend tool life and keep the punch from overheating. 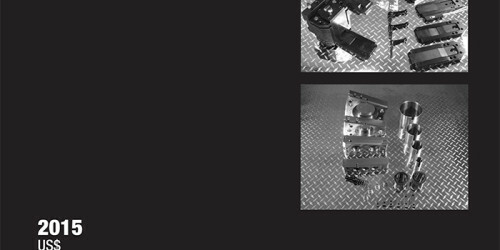 In many situations, lubrication helps eliminate unwanted galling during the punching process.